Thank you for visting out website. We are ready to assist you with your title insurance needs. The combination of our experienced personnel, technology, and extensive title plant enables our company to provide expedited service with minimal title issues and close the transaction. 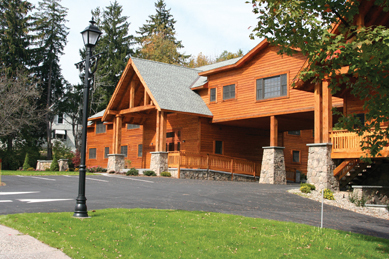 Our state of the art facility with closing conference rooms is located at 548 Broadway, Monticello, NY. For any questions please email info@southerntiertitle.com or call (845) 791-7777.